Germany is a country of contradictions. It's one of the world's leading economies yet at the time of writing it's been without a proper government for four months. It's perceived as an industrial powerhouse yet is currently experiencing widespread union strikes, not to mention ongoing international legal action against one of its biggest car manufacturers. 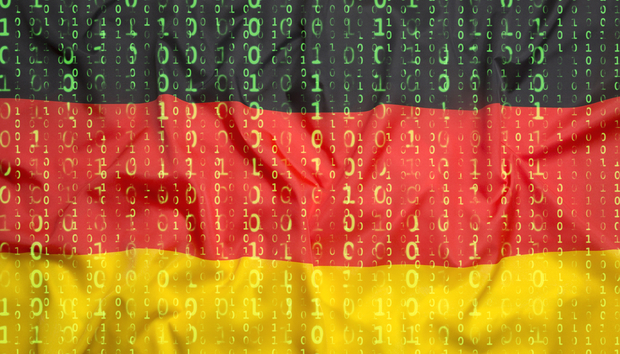 It's home to a major tech start-up hub yet German society as a whole is conservative and even distrustful of new technology. It's a country of two halves whose East-West reunification is still ongoing and paid for out of taxation. It can be a challenging, bewildering place in which to run or expand a data-oriented IT business. If you're thinking of initiating data-driven business operations in Europe's most powerful and influential economy, plan carefully. There are two main aspects to consider: legal and cultural. These are intertwined to an extent, in that laws are enacted in response to cultural needs. Even so, there are some surprises. Starting with the legal aspect, data management in Germany boils down to GDPR with bells on. Companies are strictly regulated in terms of what they can and can't do with customer data, in fact with almost any data. If you're not already compliant with GDPR, get that situation resolved before attempting any expansion into Germany, or you'll be crushed by the weight of compliance.